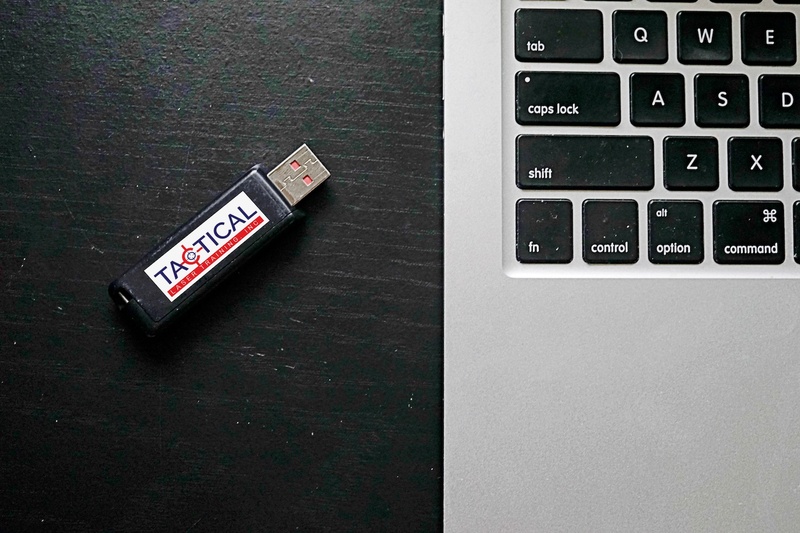 If you’ve taken any regular class with tactical Laser Training you can now get a personalized Flash Drive of the training materials used during the class you participated in. Training doesn’t stop when you leave the range; get your flash drive today and brush up on our training as often as you want. 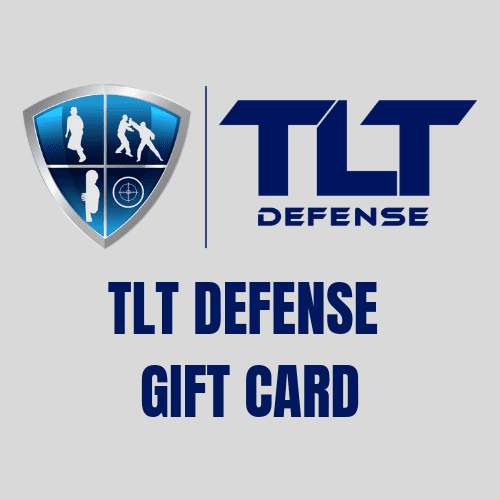 Take your training mindset home with you.